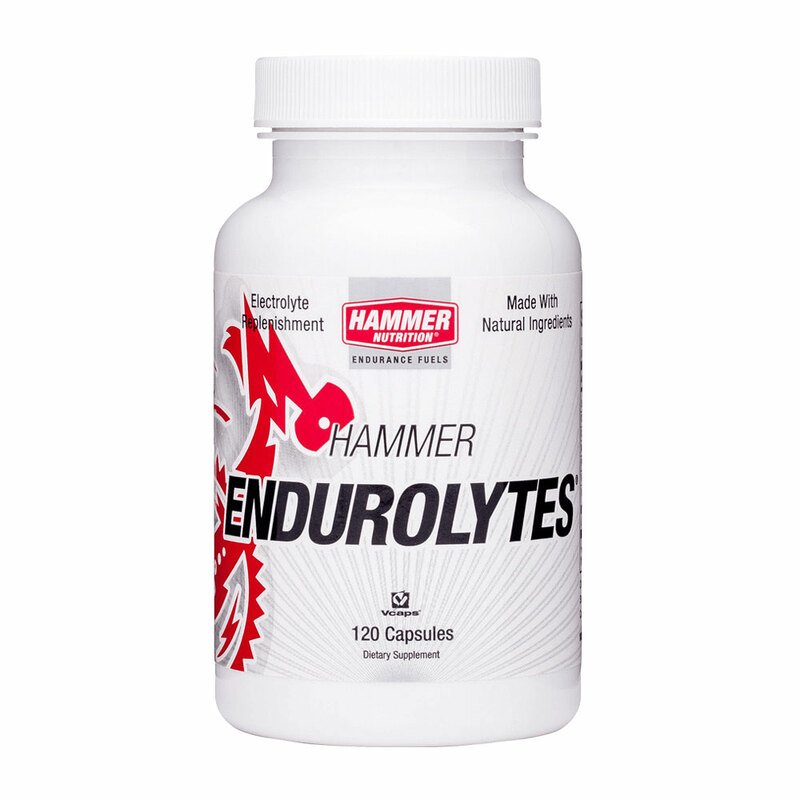 Hammer Nutrition's goal is to help athletes reach their highest level of performance and health with sports nutrition products that are safe, natural, and stimulant free. 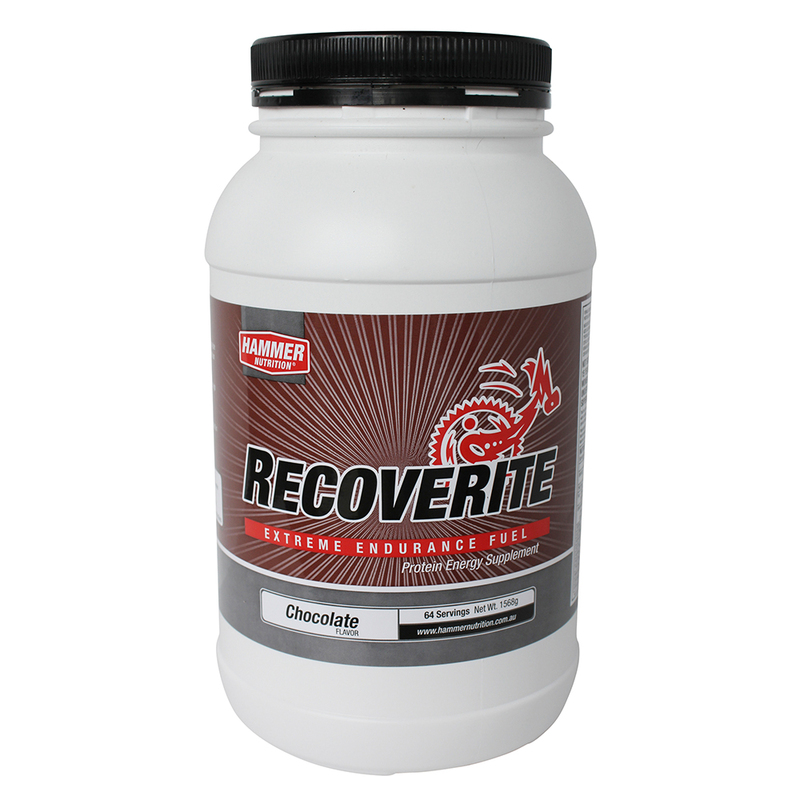 All products are 100% natural, containing no added refined, simple sugars, and no artificial colours or sweeteners. 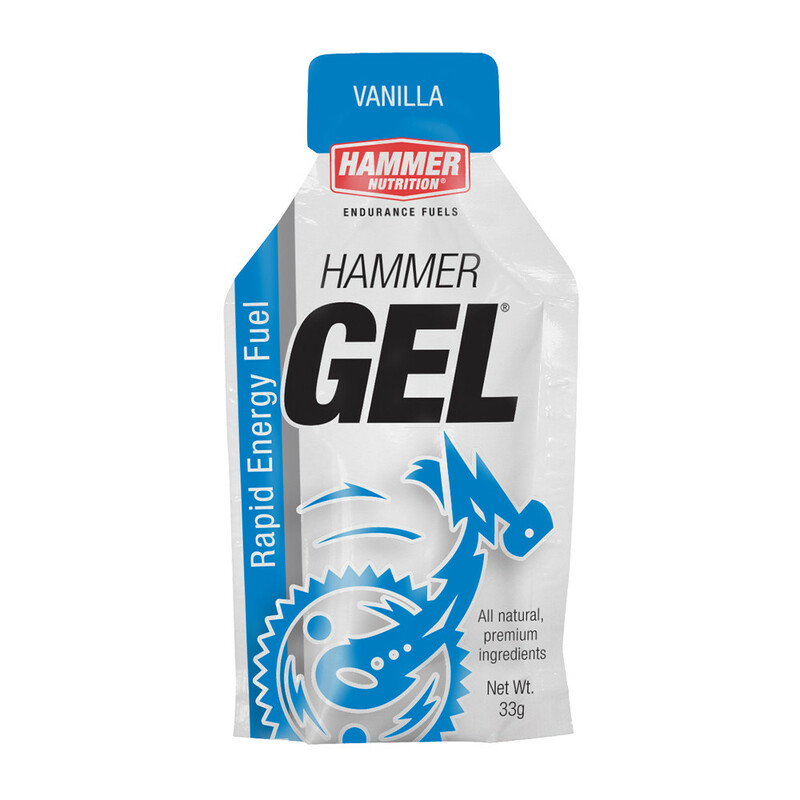 Whether your workouts or races last an hour or two, or a week or two, Hammer Nutrition has Australian Sports Nutrition for Endurance athletes covered! Browse online, or contact us today to learn more! 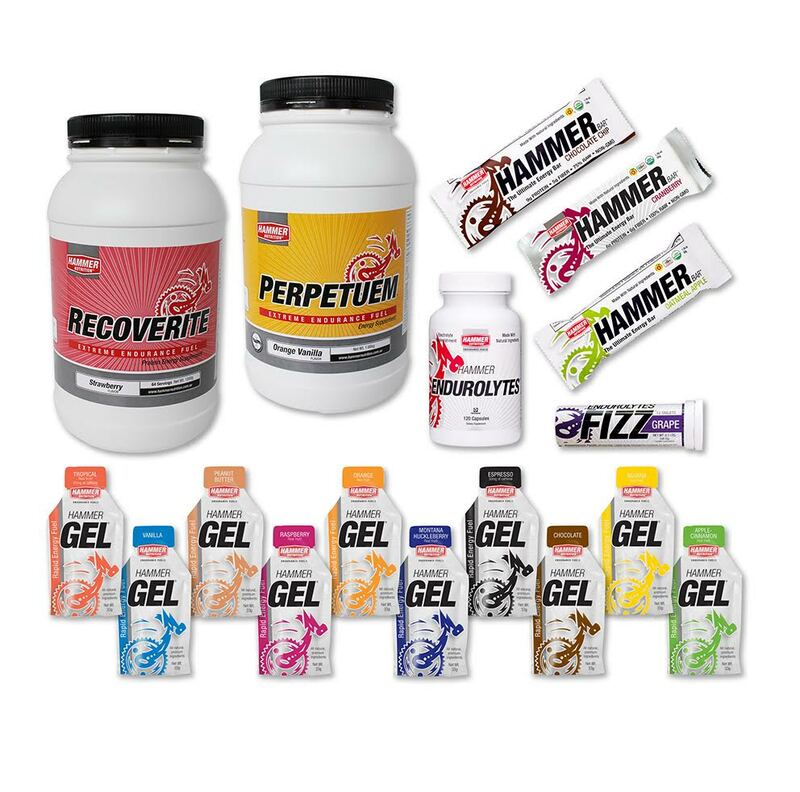 We are here to help you perform at optimal level!